As there are many individuals who work continuously on a computer often complaint about mild joint problems. Even though they spent a lot of money by getting convenient keyboards or gel-mouse pads and they are very expensive, still they didn’t get any relief. So, it is advisable not to spend too much money buying new and advanced keyboards with ever intruding carpal tunnel. 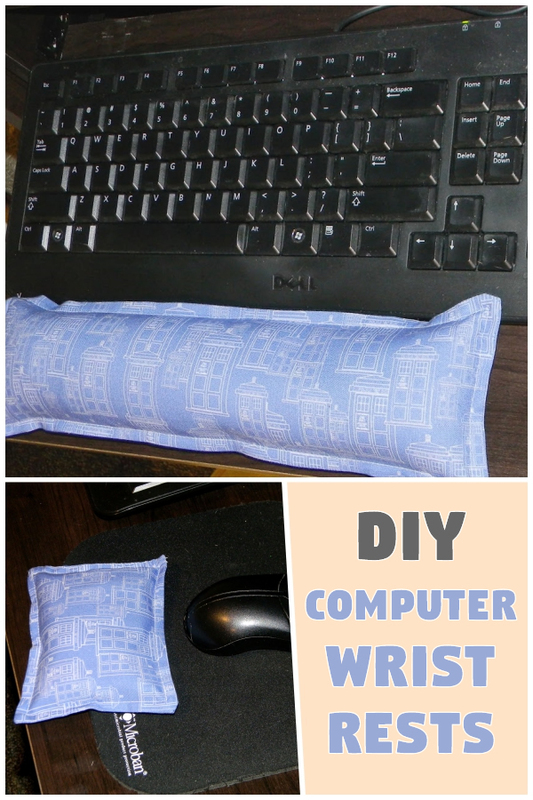 That is when you need this DIY project as it helps you learn how to make computer wrist rests for both your home and office computers. Making these computer wrists rests is super easy to make and it also helps you make for your needs. 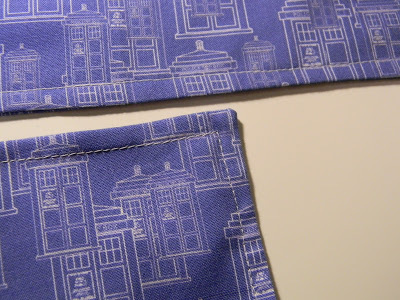 You can buy the beautiful TARDIS fabric and Etsy is the best place where you can find a quality product at a very reasonable price. 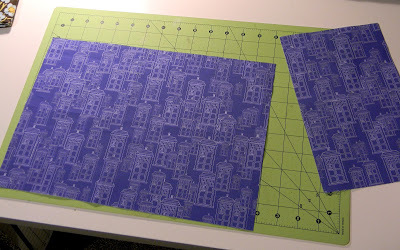 Now, take a ruler and scissors to measure the pieces and cut them accordingly. For keyboard rest, you need to cut the fabric 10inches by 14inches and cut it in a rectangle shape and for the mouse, rest take 10 inches by 6 inches. 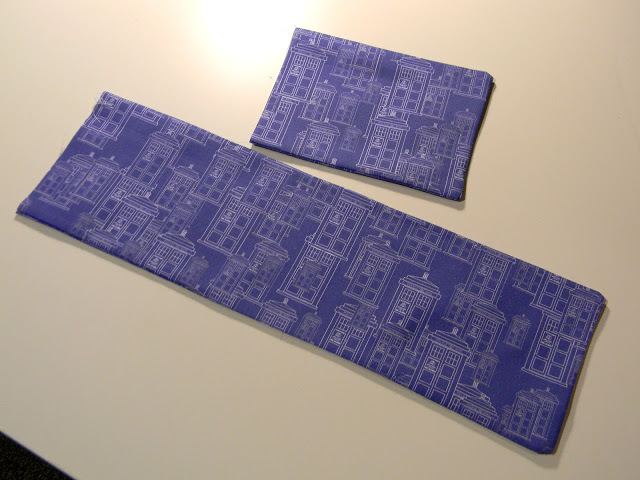 Cut the fabric so that the fold will be with 14 inches width for the keyboard rest and six inches size for mouse rest. Once you cut the pieces for the keyboard and mouse, fold the piece inside out and sew one of the short sides and two long sides. 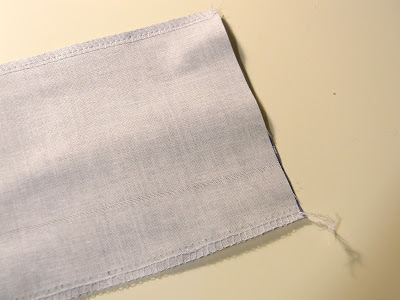 If you are not using any serger, then you don’t need to stitch the second long side because it already contains the fold. Now, don’t stitch short side so that you can use the open to fill the rice. After the sides are stitched, now turn them back the right side out and iron it to make the edges straight and creased nicely. Use the ruler and press inside each pouch that can help line up layer, ensure to press it flat without any under or overlap. The next step is not really necessary, only if you want you can follow otherwise you can skip it. This is interesting for those people who love contrast stitching as they feel that the keyboard and mouse rest more strong. Also, it keeps rice from coming out from the pouch. You can take both pieces and stitch topstitch on all three sides. You can measure the rigid allowance by following the edge of the joint at the inside edge. Don’t stitch completely, leave a bit and backstitch both the ends of the edge to close it into place. Now, after the stitching part is done, filling part begins. To fill the keypad rests with rice use a small or medium funnel. Take someone’s help to hold the pouch and full and pour the rice, in case, if you don’t get any help, place the pouch in a glass and pour the rice into the pouch slowly. However, don’t fill the pouch completely; make sure to leave at least 1.5 inches in the pouch. Now, turn the open top part of the pouch at least 0.25 inches and close it and stitch it with overhand stitch. After the pouch is closed, push the rice away from the edge and stitch it with the machine to make sure the stitches are strong. Remember, this step is very important as it involves methodical stitching skills as the rice can slide under the needle and it can create unwanted problems. Making this DIY project is easy as it is affordable, simple and relaxes your wrists while working on the computer every single day.